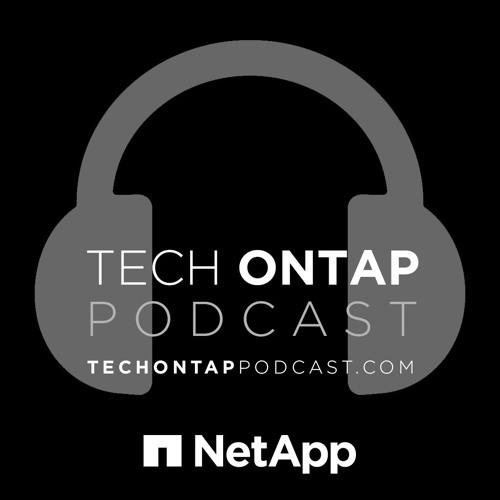 At NetApp Insight 2015, NetApp Cloud Czar Val Bercovici and Red8’s Glenn Dekhayser shared their thoughts on how cloud has changed the world of DevOps, including what Bercovici calls the “Lean Cloud.” Dekhayser is practice lead in the Office of the CTO at Red8, a leader in designing software-defined data centers and a longtime NetApp partner. Bercovici and Dekhayser cover everything from the basics (What is DevOps?) to cloud economics to workload and data agility.